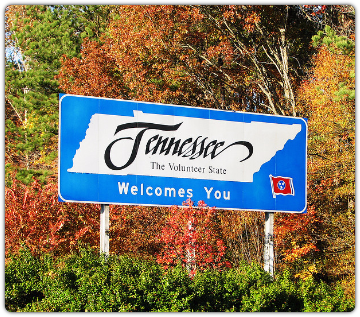 Looking to Purchase Property in Tennessee? TN Real Estate Group is your one stop shop for finding your next piece of Tennessee real estate. No matter what you are in the market for TN Real Estate Group will provide professional, first class service with informative market data. Our Team is here to assist you with your first, or next, real estate purchase. We will help guide you through the process from property searches to final closing details. Let us explain how letting our team represent you not only protects your interest when purchasing property, but is also no cost to you as a buyer.